Opioid use has become a fast-spreading epidemic which affects thousands of American families. According to the New York Times, President Trump declared the opioid crisis a public health emergency in October 2017, but failed to provide any funding to support the designation. Other legislative and political efforts have also fallen short of making widespread progress on the issue on a national level. (Business Insider reports that the governors of Arizona, Florida and Maryland have all declared states of emergency, in order to grant them access to federal grant moneys through the Department of Health and Human Services.) With so many opinions on such a complicated issue, it can be difficult for victims to know where to turn to address the problem. An experienced personal injury attorney can help victims explore their options for asserting legal rights which have been violated as a result of opioid use. With so much media attention focused on drunk driving, it can be easy to overlook the expanding problem of drugged driving. The Washington Post reports that 2015 was the first year in which drugged driving caused more traffic fatalities than drunk driving. 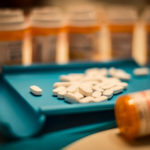 Columbia University’s Mailman School of Public Health reports that the number of opioid-impaired drivers who caused fatal traffic accidents increased seven times between 1995 and 2015. Victims of drugged driving accidents have legal rights in both the criminal court system (as the victim of a crime) and civil court system (for compensation for financial losses incurred as a result of the accident). It is important for victims to access both court systems in order to hold drugged drivers accountable for their dangerous conduct. It is not just an opioid user who can be found legally responsible for the opioid crisis. Doctors who negligently prescribe opioids can also be exposed to legal responsibility (liability). A doctor is held to a duty of due care when treating a patient. This is the duty to act as a reasonably prudent doctor of similar training and experience would act in similar circumstances. A doctor who fails to do so can be found negligent by a jury, and thus obligated to compensate the patient for any financial losses he or she sustained as a result of this medical malpractice. 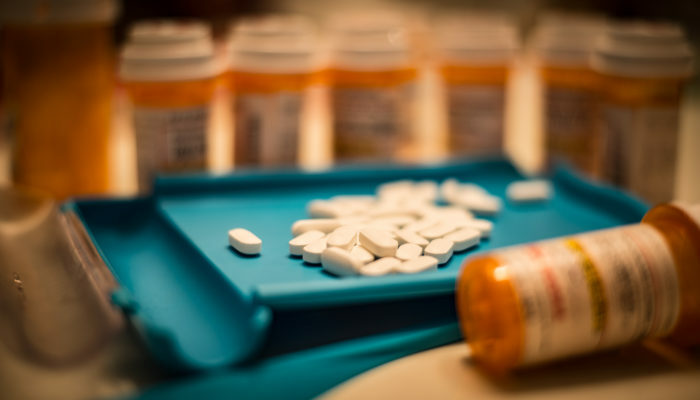 Because opioids have been extensively researched and are known to be addictive, the reasonable doctor must exercise caution when prescribing them. Pharmaceutical companies can also be liable for injuries and losses caused by opioid addiction. Many of these manufacturers make vast sums of money from the sale of highly addictive opioid painkillers. They, like other manufacturers of consumer goods, can be held liable for putting dangerous products into the hands of consumers. Opioids have long been known to be addictive and dangerous. This knowledge can lead to liability for a pharmaceutical company which irresponsibly advertises, distributes, promotes, and otherwise sells the product. For more on medical errors & your rights, click here. Our firm holds negligent medical professionals and medication manufacturers accountable for conduct which puts patients in danger. If you or a loved one has been harmed by an opioid medication, contact our office as soon as possible in order to protect your legal rights. You can schedule your free consultation by calling (602) 368-1869, or emailing our office at info@fitelaw.com. 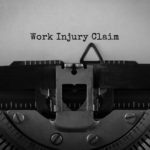 We fight hard for the compensation injury victims deserve.